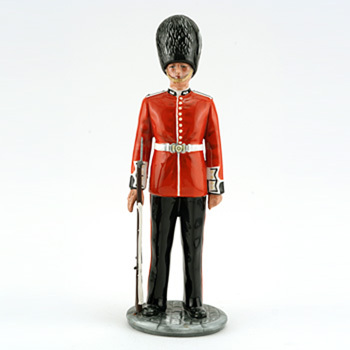 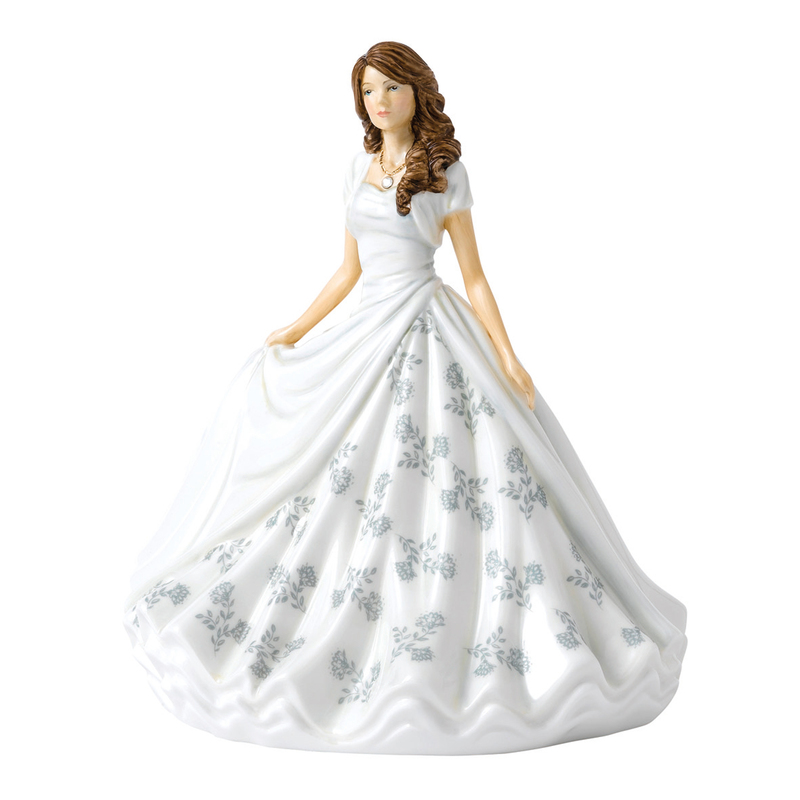 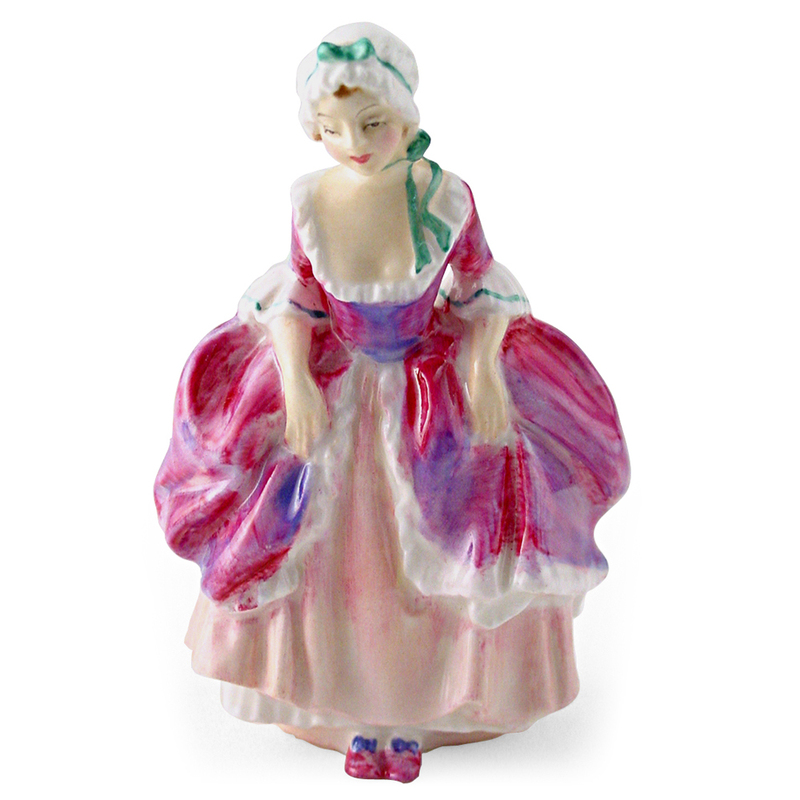 Celebrate the important occasions with Royal Doulton. 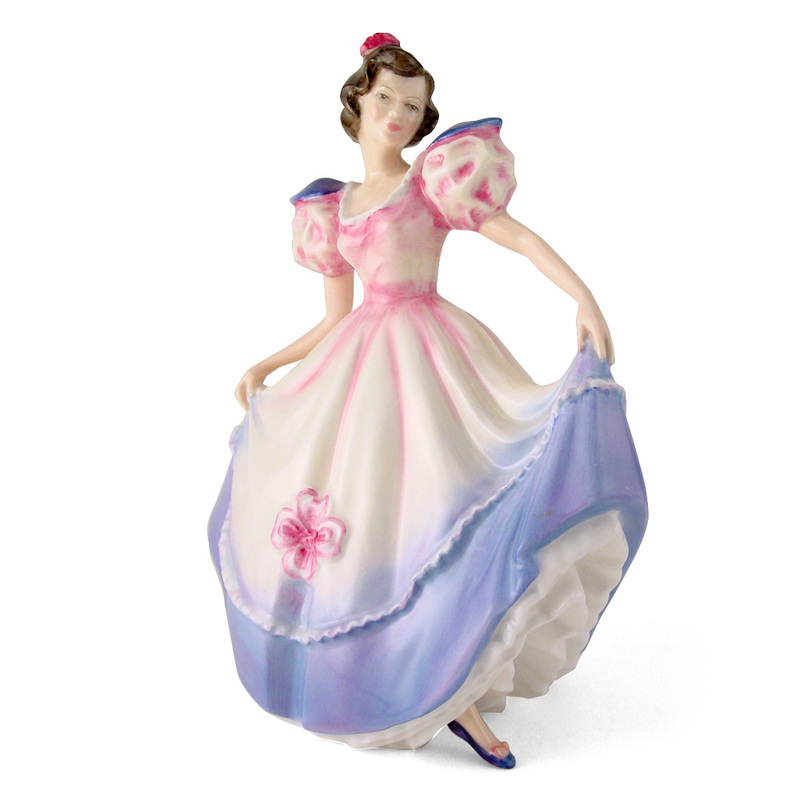 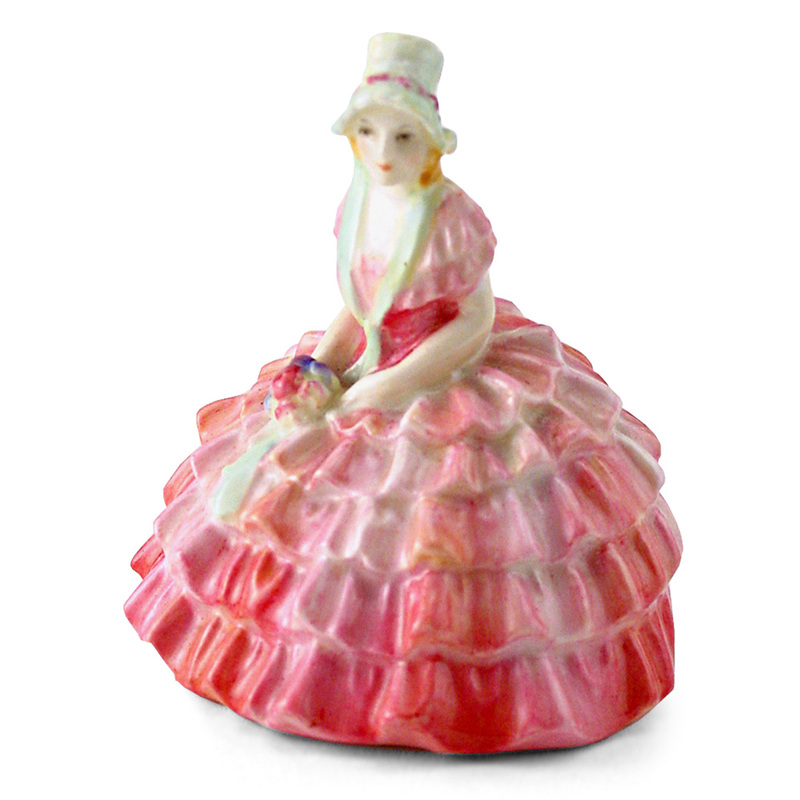 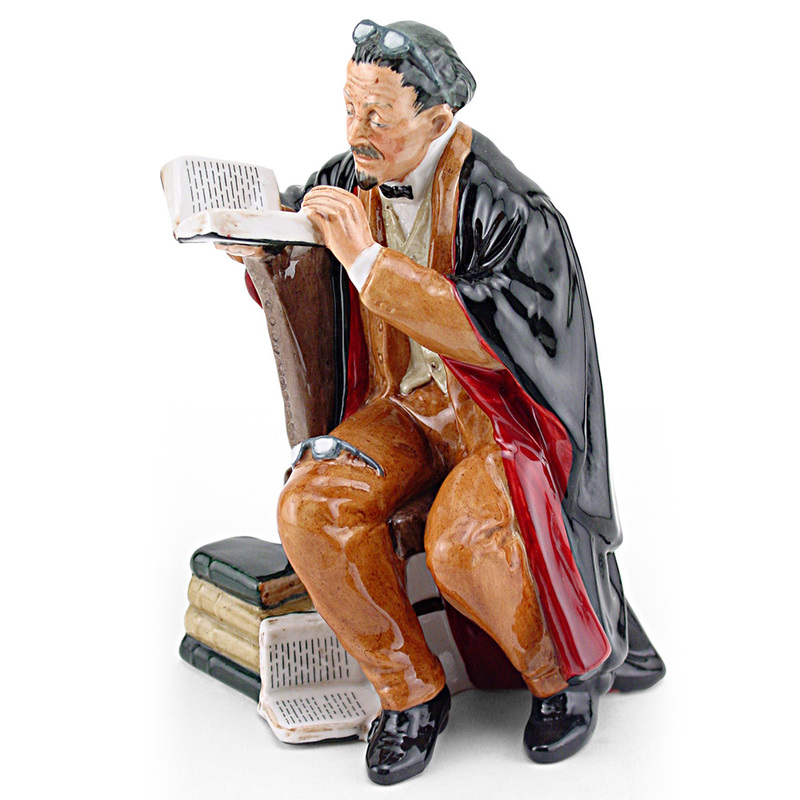 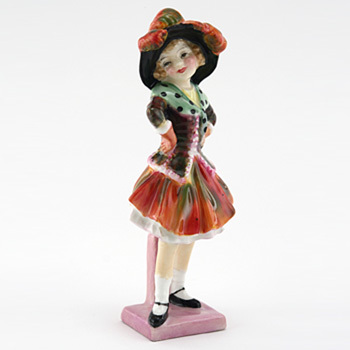 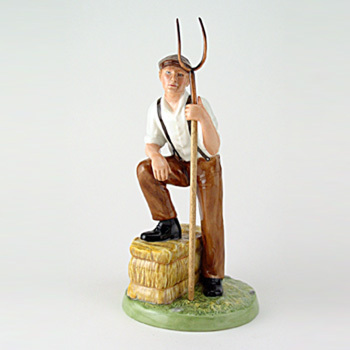 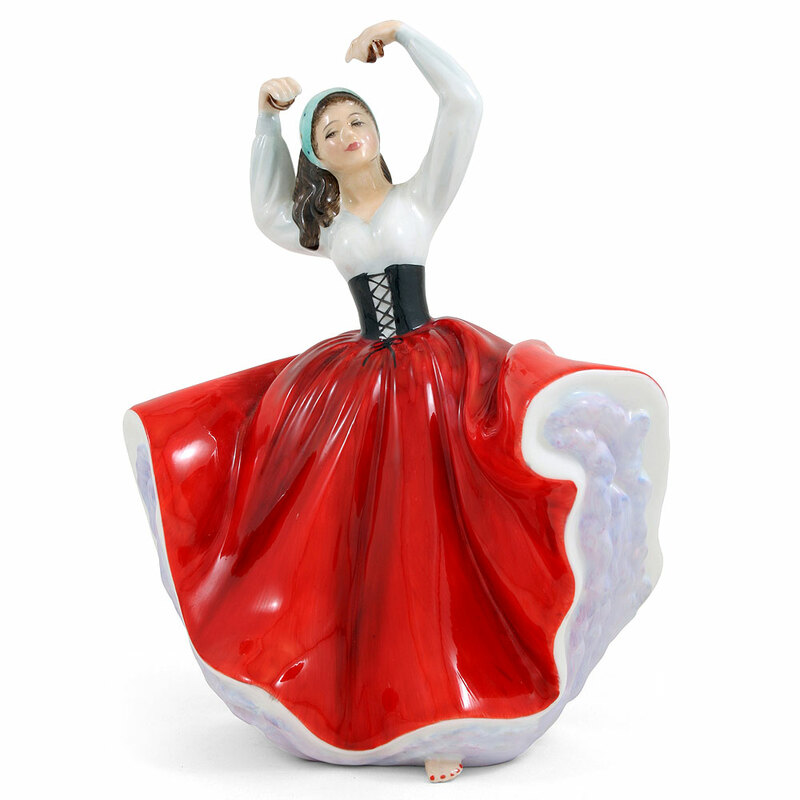 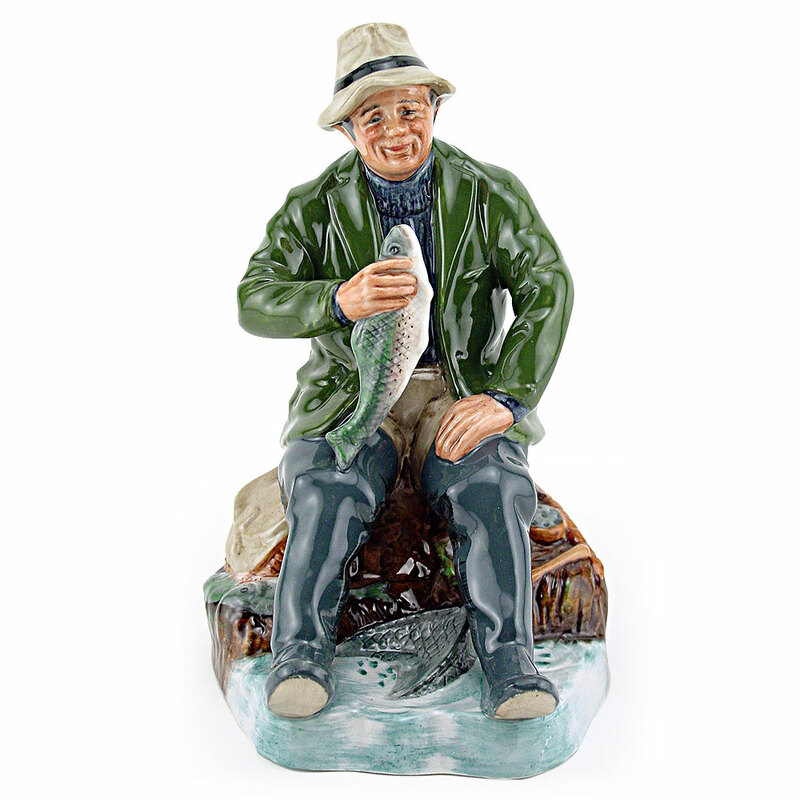 These beautiful figural gifts are an ideal choice to commemorate life’s special occasions, milestones and holidays. 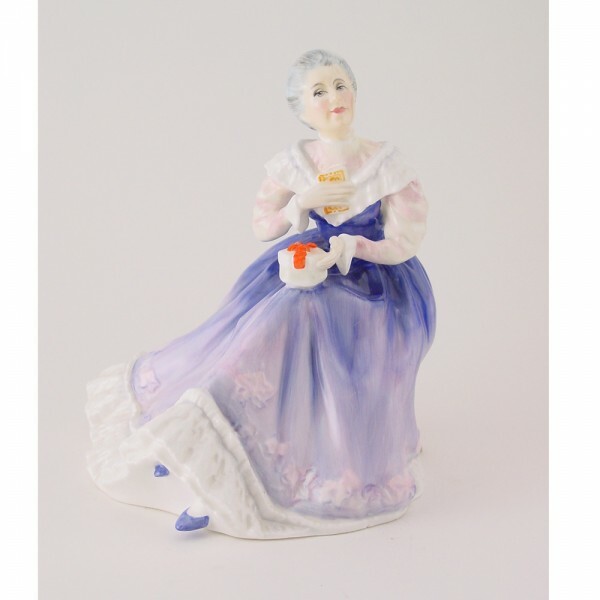 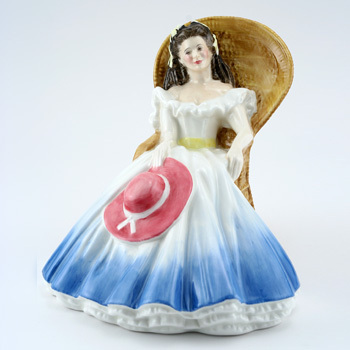 Every piece is made of bone china and includes a small brass plaque that you can engrave and attach to the bottom of the figurine and is a terrific way to send a sweet sentiment or a loving thought to someone special. 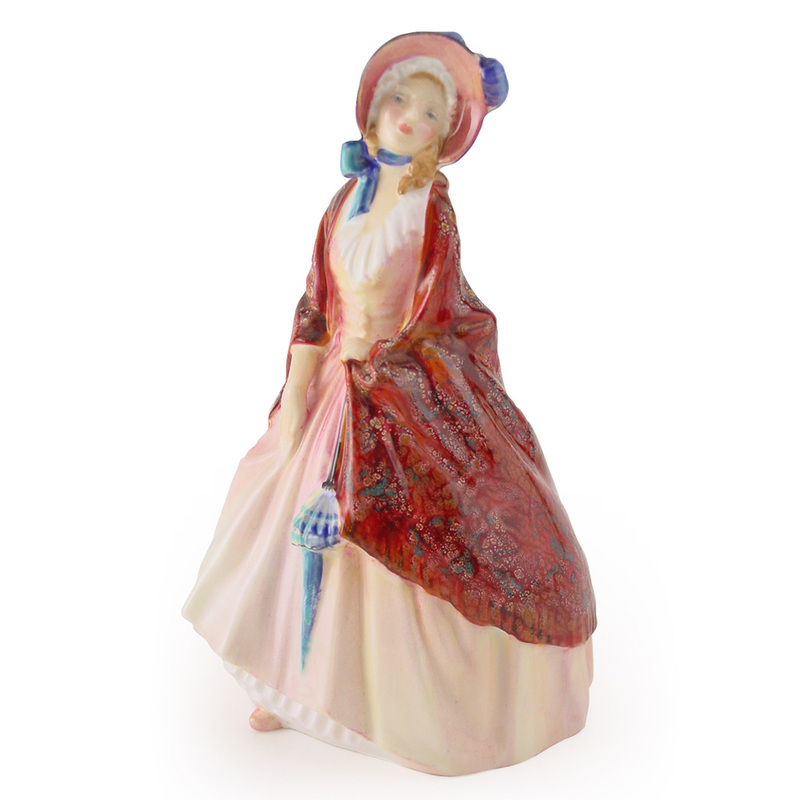 Decorated in popular shades and with remarkable detail, giving one of these pieces is like sending a three dimensional greeting card that lasts a lifetime!.